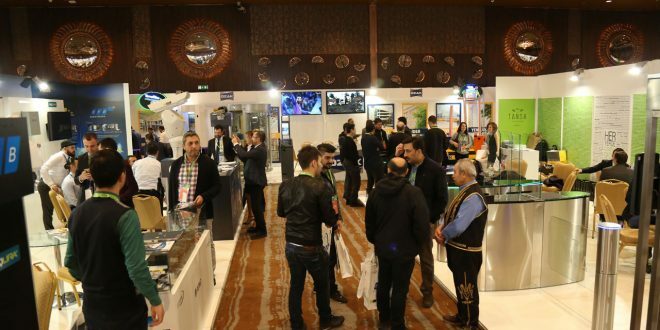 ISAF EXCLUSIVE which was organized in Sheraton Ankara Hotel & Convention Center in June 6-8, 2018, ended with great appreciation and satisfaction for all exhibitors and visitors. This privileged event, which brought important public institutions and organizations, industry leaders and associations together for 3 days, has set up the top business network of the security sector in the capital city. In ISAF EXCLUSIVE’s intense program, approximately 60 expert speakers shared their knowledge and experience in important conferences which were held concurrently with the exhibition. The exhibition, where the leading companies in the sector are located, has also been visited by a privileged visitor profile. Public institutions and organizations, Security Organizations, Turkish Armed Forces, municipalities, contractors, shopping malls, major industrial establishments in the region and Anatolian dealers met in capital with leading companies. During 3 days, 60 expert speakers and 761 listeners told “Changing World and Secure Life” during conferences held simultaneously with this unique exhibition, which 27 exclusive company opened their doors to 2817 visitors in 2027 sqm space. 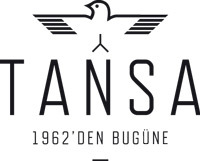 Sonraki TÜM ISAF AİLESİNE TEŞEKKÜRLER!